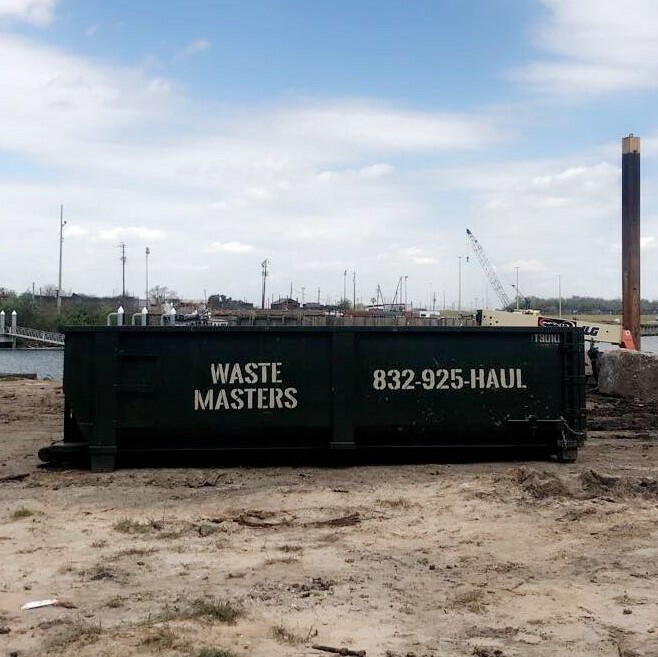 Waste Masters of Texas is confident with our products and services. We are ready to answer your questions and show any details of the work we’re doing for you. To maintain the trust that you have placed in us, our team maintains a close and sincere relationship with you, keeping you updated on the real progress of our work. Our team upholds the highest ethical standard of the business. In whatever we do, we always do what is right even when no one else is checking our performance. We are more than just a Roll-Off company. 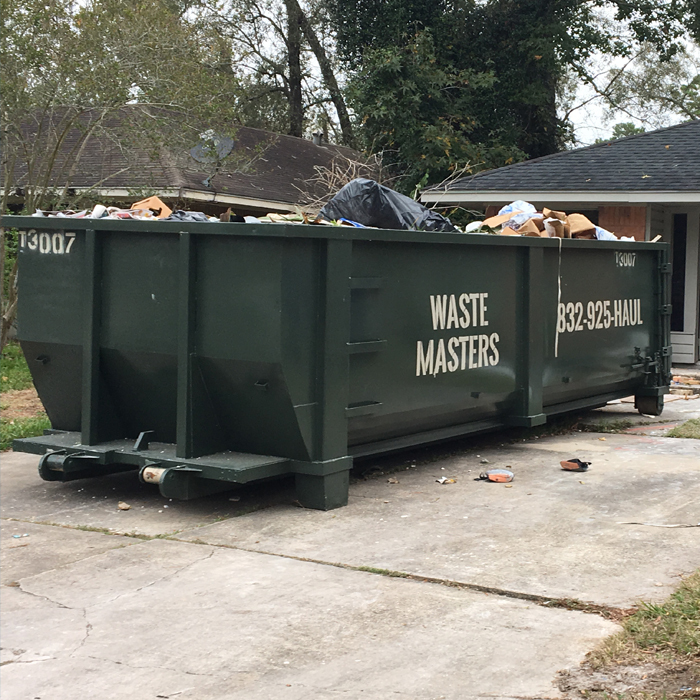 We offer many residential and commercial waste services. We strive for the greatest service in the industry and our customers are genuinely important to us. We guarantee quick service, competitive pricing, and most importantly - NO HIDDEN FEES. We provide reliable, affordable, and prompt portable toilet services for your job or event. We have you covered for all of your recycling needs from papers to metals. 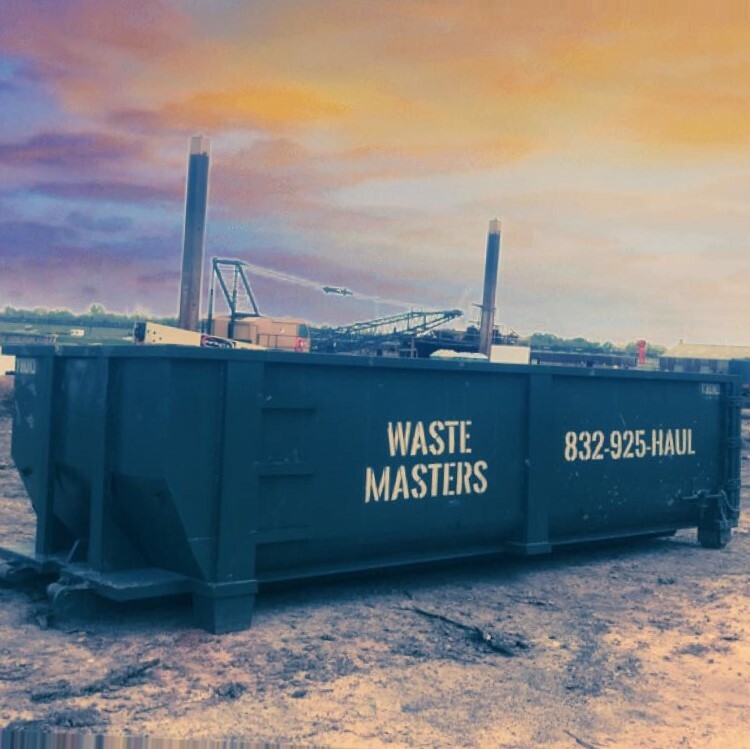 Waste Masters of Texas is a locally owned waste hauling company dedicated to providing Residential, Commercial, and Industrial customers with unparalleled roll-off, sanitation, and recycling collection services. We service the entire Greater Houston area, and are based in Manvel Texas. Don't delay calling us to find out how we can help you finish your jobs on time and under budget.